My wife, Taylor, has a guest post today on a friend’s blog. You should check it out. Mrs. Irby meeting Miss Irby. I am emailing from Southampton, UK, home to a Premiership football (soccer) and from where the Titanic sailed. I really enjoyed Josh’s book on Miss Irby. I’ve read it three times. 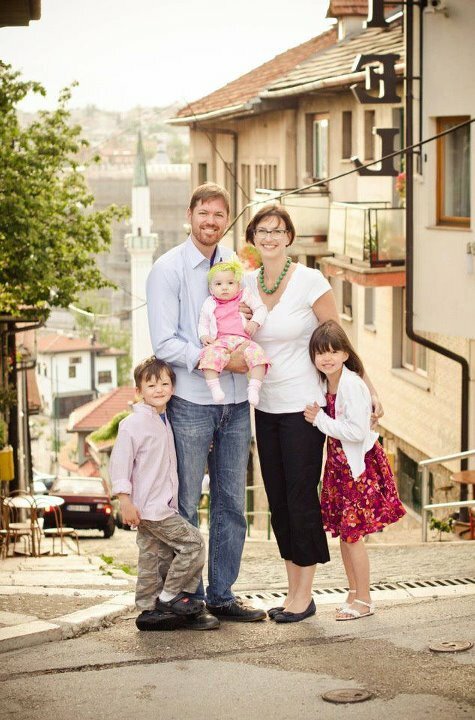 I am hoping to speak at my women’s Bible Group after I have been to Sarajevo with Oak Hall in August and we hope to meet you – you probably know my good friend Andy Mayo. I have written a review for others who are going on that trip. I like Arthur Evans note about the swineherd, but I loved all the book.